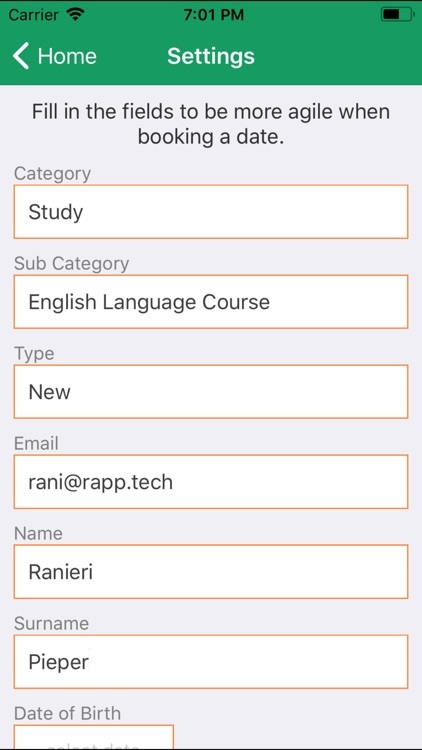 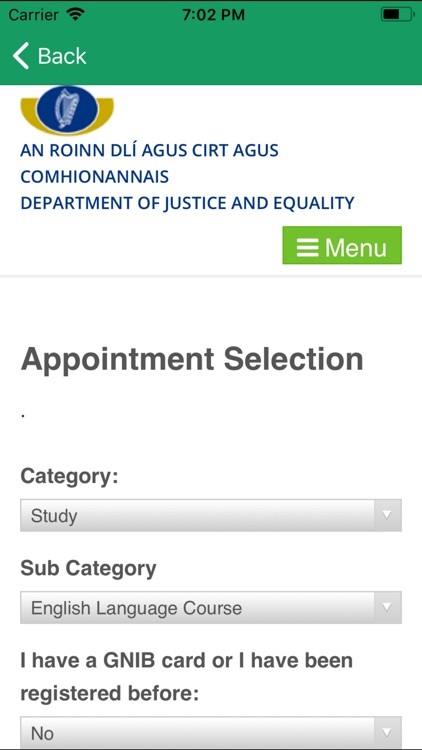 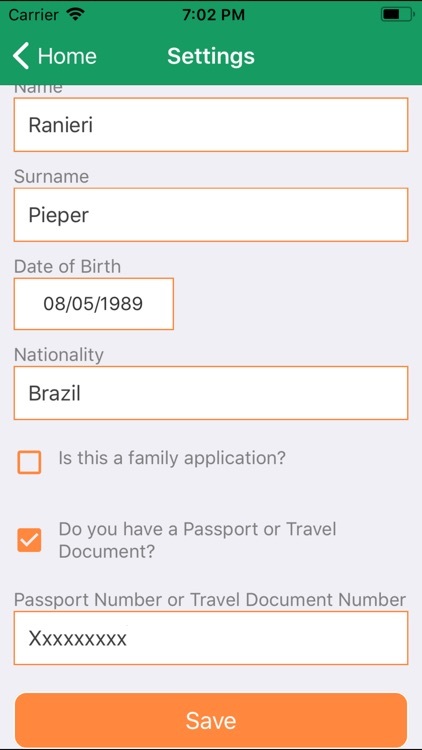 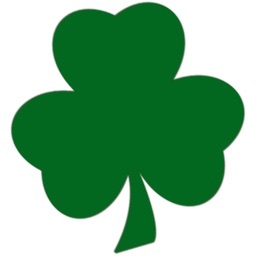 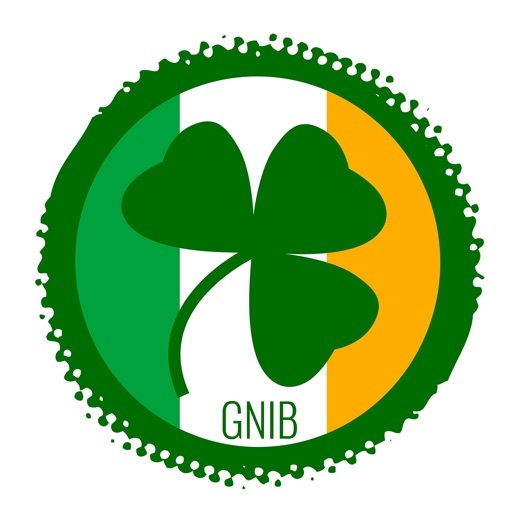 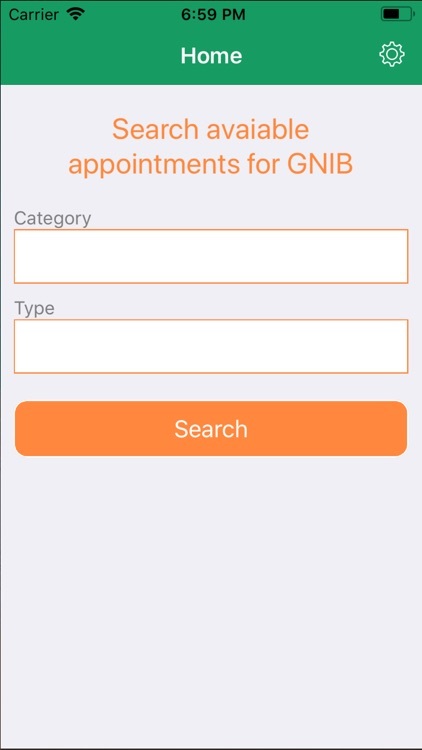 This application helps people who need to make an appointment for the immigration registration in Ireland. 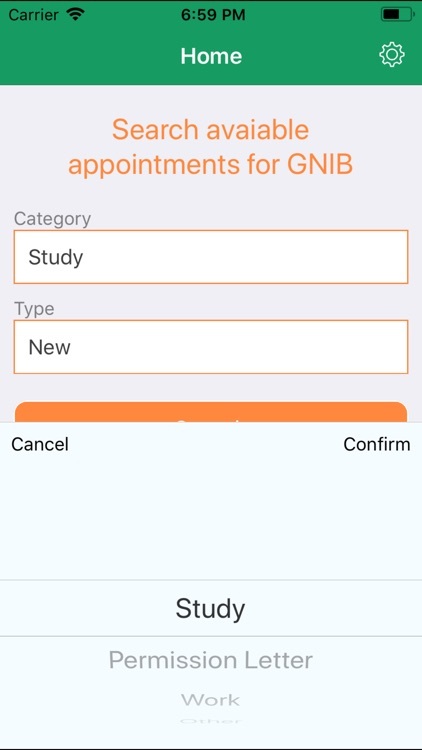 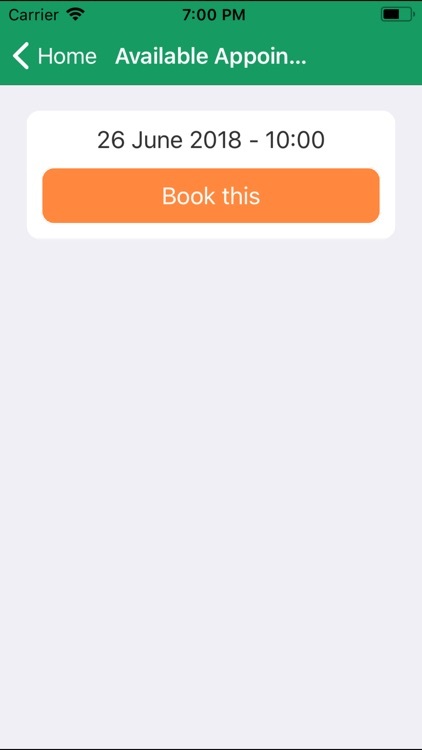 You can search for the available appointments, receive notifications for new dates, and fill in your information to help you book some date quickly. 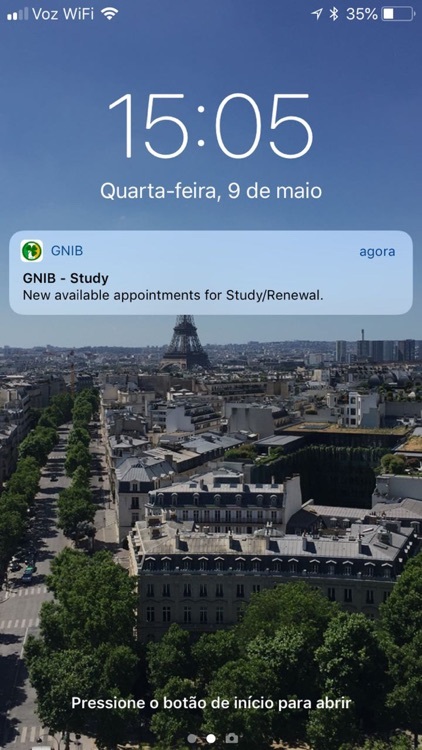 Note: The App Updates appointments Every Minute, but the appointment might still be unavailable if someone has booked it during this minute time.